Belated Happy New Year everyone! 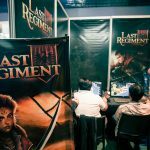 2018 is off to an exciting start for us as we were finally able to show off an exclusive demo of Last Regiment at PAX South in San Antonio, Texas. We’ve shown the game before at ESGS last year but this is the first time we were able to implement a tutorial for the game. This is also one of the main reasons why we wanted to show the game at PAX South – we wanted to watch people who have never played it before play through our tutorial and see what they thought of the game. Our estimate is that 5 out of 100 who walked past our booth would actually stop and look at our game. They were like “Oh my God! I’ve been looking for a game like this!”. The other 95 looked at it and very clearly you’ll see in their eyes “Meh, Im not into that.”. But that’s fine. We know this is not a game for everybody. This is a game for a very specific slice of the game market. The thing that we are most happy about this experience was, nobody really needed to have the game explained to them. In terms of how do you play the game, basically we just sat them down, gave them the rough tutorial that we just banged up in a couple of weeks, and within 2-3 minutes they were able to understand the game flow. 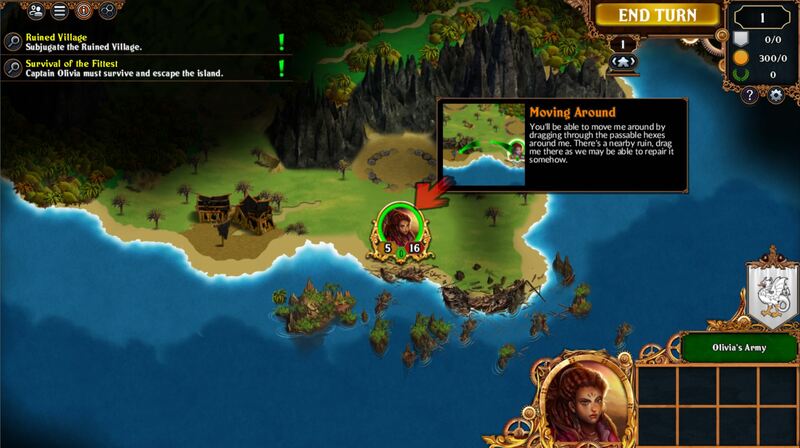 Here’s a brief preview of what the tutorial looks like. We’ll be posting a tutorial play through video soon with Chris and the team as they talk about ways to improve and shorten it. Special thanks to our friends from Discord/Twitch who helped us man the booth. We couldn’t have lasted the entire 3-day event without your help. Before we get started, we want to talk about some industry stuff: Kickstarter has launched its own competitor to Patreon called Drip. As a game developer, this is interesting news to us. Obviously there are other services like this but the problem has always been: how big is your network? That’s where platforms like Kickstarter and Steam makes its money in. They already have a huge group of gamers and they’re giving you the ability to be able to talk to those gamers through their system. The other thing we’ve been doing to get our game noticed is attending game conventions, and we are actually working on our Indie Megabooth submission right now! We’re trying to be part of it in PAX East. It’s a great show, as well as PAX South, but the value of going to same show with same game degenerates over time. During the first show, it becomes a big deal because nobody has seen it before. On the second show, it becomes less so since they’ve already seen it, and you’d just get looked over a bit. So right now the plan is if we get accepted to the Indie Megabooth, we’ll be going to PAX East. If not, we’re not going to buy a regular booth because the return on investment is not worth it. Another thing is that we’re not really a fancy game and can’t have a big screen showing a huge fight. We’re a strategy game, which is slower and quieter, and when showing it by ourselves, it is difficult to get people to come to our booth. Again we go into the rabbit hole of how do we market our marketing? Another option is to sign up with a boutique publisher that has a PR agency that makes everything happen for you. That’s great but we don’t want to have a publisher. So we’re trying to find a place where we can be on a “to do list” that doesn’t involve a publisher because we are trying to be independent. There is no definite date yet on when it would begin, but the plan is sometime in January or February. There is the question of how far along do we want to be in the game before we start. 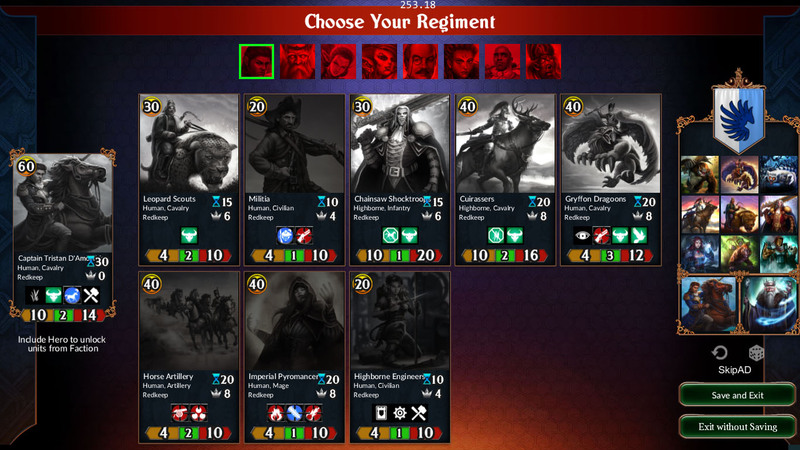 We can give it to you relatively early with broken stuff that would likely change and be entirely different from the final version, and we’re hoping that the people who are in the closed beta would be cool with it. 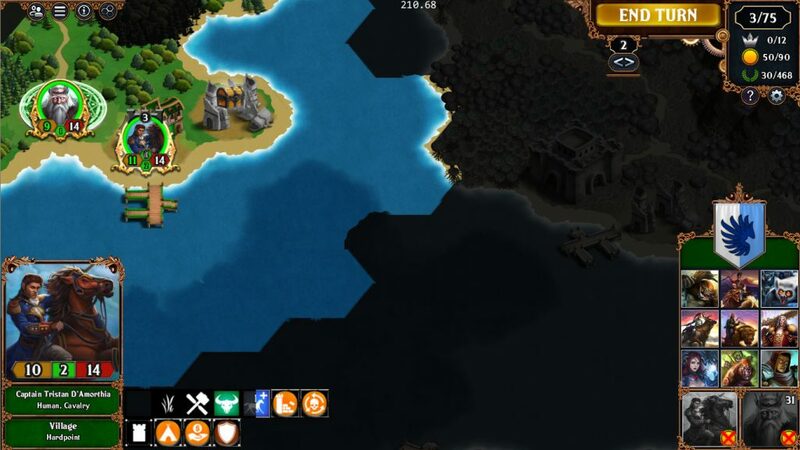 It’s likely that we’ll do the beta through Steam, so that it won’t get pirated as much. We’ll probably do a weekly build where we can turnaround balance decisions like altered stats and address other feedback we receive. Internally we can do daily builds but putting it over on Steam would be a real task, though if we have something new to add, we can go do that. 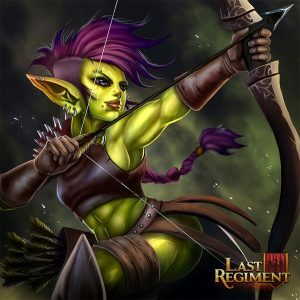 That was a mistake we made and for Last Regiment, we want to make sure that single player has meaning and what you’re doing has value. 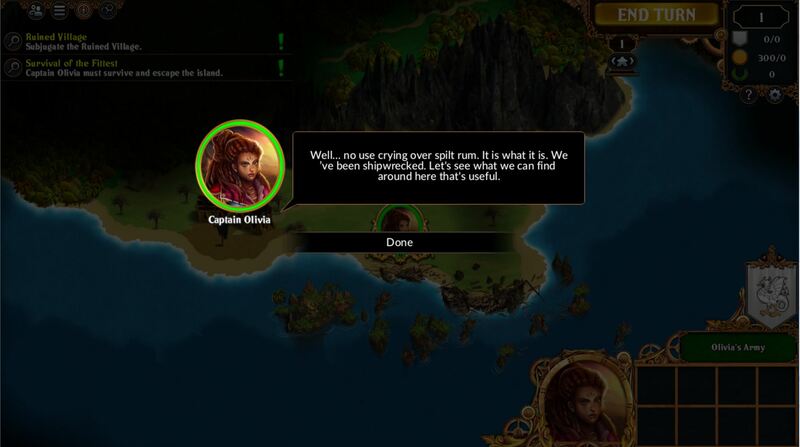 We have not figured it out completely yet, but the plan is to have players unlock factions through the campaigns, starting with Olivia and the Ruma faction. While going through story, you meet new people, interact with different characters, then unlock them as playable factions. In the future, we want these panels more themed to the factions. Right now it just looks like a set of cards. We want this to be a place where we could express some of the history and lore of the game. It sounds trivial, but later on when we add new factions or release DLCs, there is a sense of discovery and excitement. 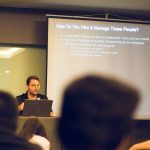 Two weeks ago, we went to two conferences in Manila! 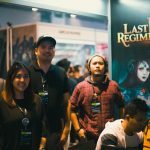 First was Gamefest, a game development summit with speakers from both the local and international gaming industry, and E-Sports and Gaming Summit (ESGS), one of the biggest consumer conventions in the Philippines. We usually don’t bring our games in the state Last Regiment is currently in: it’s an early build without a tutorial and lot of placeholder stuff. But since we’re blogging and streaming it, people have already seen it anyway. At the same time, whenever we want to do something big, we want to always do it first in the Philippines, the studio’s spiritual home. On a practical note, not showing the game before we attend PAX South next year would have been bad idea. ESGS provided an opportunity for us to watch people play and see what we need to do to bring our A game to PAX. One of the problems we had during Legends of Callasia was that nobody knew we existed. 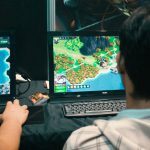 Although people in the industry knew Boomzap, the vast majority of gamers in the Philippines play AAA games and e-sports titles. 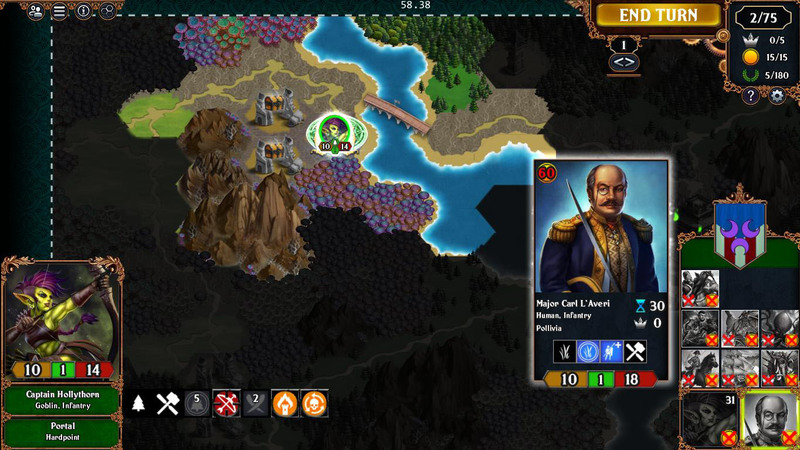 As an indie strategy game in a world of huge production value games, how do we survive? We were surrounded by huge companies at ESGS, and some people just took a quick look at out booth and walked on by. But it’s fine, they probably weren’t our audience. However, there must be a niche strategy gaming audience somewhere. Where do we find them? How do we get them to know we exist? 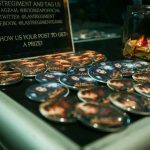 We do all sorts of marketing efforts such as streaming, but how do we get people to know about the stream? How do we do marketing for the marketing? At the convention, most of the major exhibitors had “booth babes”, but it’s something we’ve sworn not to do (aside from the fact that we can’t afford them). Last year, we had Callasia fans volunteer to man our booth at PAX – people who are able to share their love for the game. 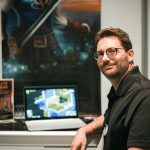 During ESGS, it’s the actual development team who was there to explain how the game works. We know this is more effective in attracting people who are actually into the game, rather than those only interested in getting pictures with pretty girls at a booth. We also had a second booth at the ESGS Indie Arena, where all the other indies are. When people went to this area, they are actually there to play and talk to the developers about their games. This is our goal for the next conventions we’re attending. By next week we’re submitting to Indie Prize USA and Indie Megabooth at PAX East – hopefully we get chosen! The important thing we need to do now is get the game ready. 1. We revamped our UI art assets! 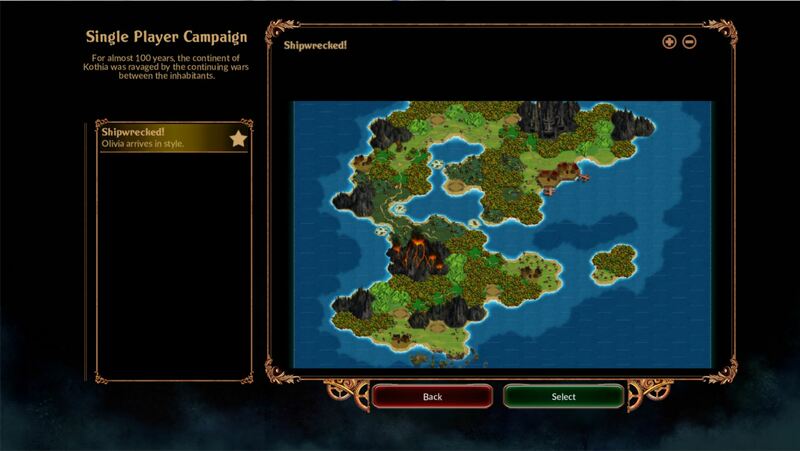 During ESGS, the game trailer showed endlessly on the big screen, and we realized that the UI is old and dated. Thus we looked at the time setting of the game and asked ourselves what the visual design was of that time. The answer: rococo and filigree! 2. 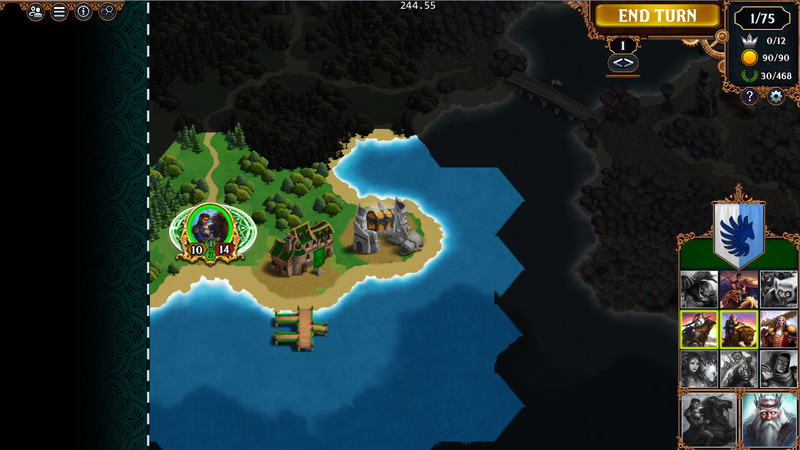 We’re adding two kinds of structures: Destructible and Permanent. While we were working on the map editor, we started to talk about what single player would look like and got to thinking about buildings. 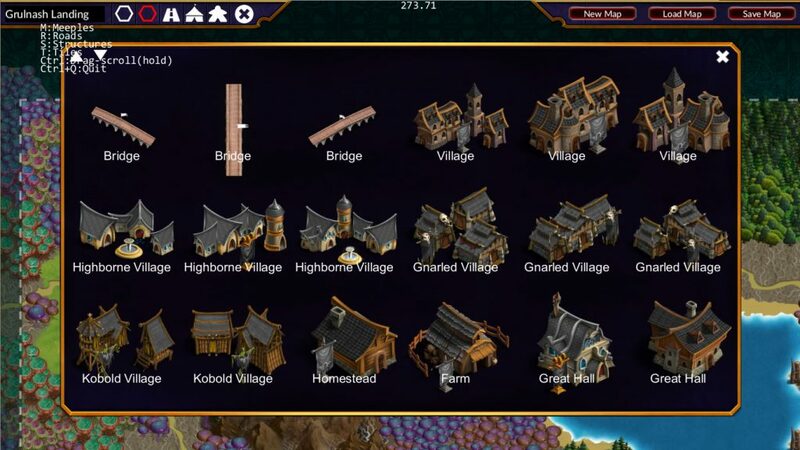 Does it make sense that you can build a village and have a large building tree within the lore of the game and still present a tactical feel? What if we separated it out: things that can be built and things that can only be placed via the editor. Thus, these permanent structures would become an object in the story. 3. In-game notifications have some improvements. Now you get more info as to what is actually happening on the game in the next few turns, including player resource upkeep. During ESGS, the most common question we had was which happens first? 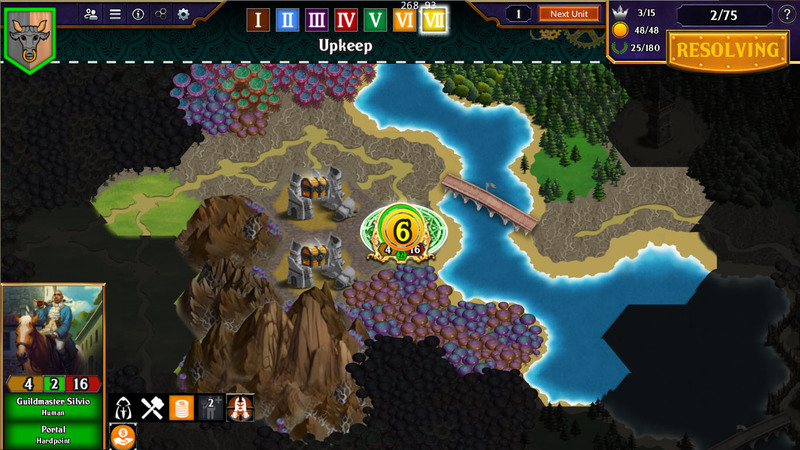 The game needed a clear language to explain the order of actions, and for now we added indicators on top of the screen during the resolution phases. 4. We’ve updated the movement arrows and the way they behave. 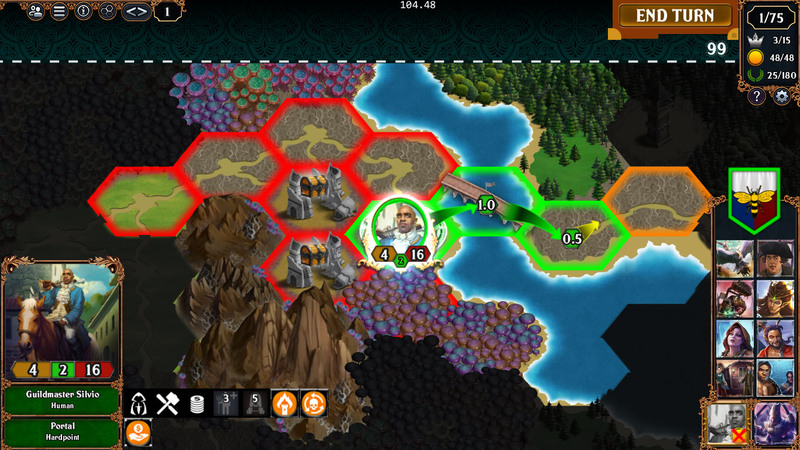 We observed that players often made errors when dragging and moving heroes, and end up selecting additional hexes, so this hopefully fixes that issue. 5. As requested by the people on stream, we’ve added player emblems from Legends of Callasia! 6. We’ve added a new goblin faction called Darktalon led by Captain Hollythorn. They are masters of the environment who are against magic. 7. We noticed that there are too many heroes in the game. 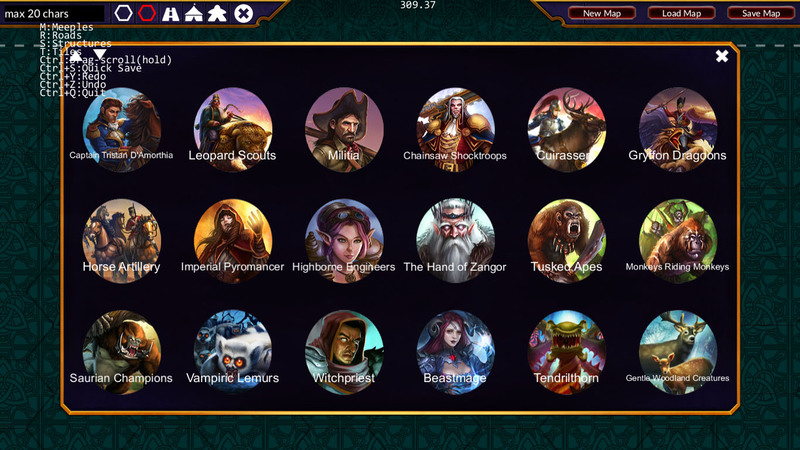 They are so powerful, and you basically end up with a screen full of heroes, which made them a bit unspecial. We decided that we wanted to have fewer heroes available to players available during the game. 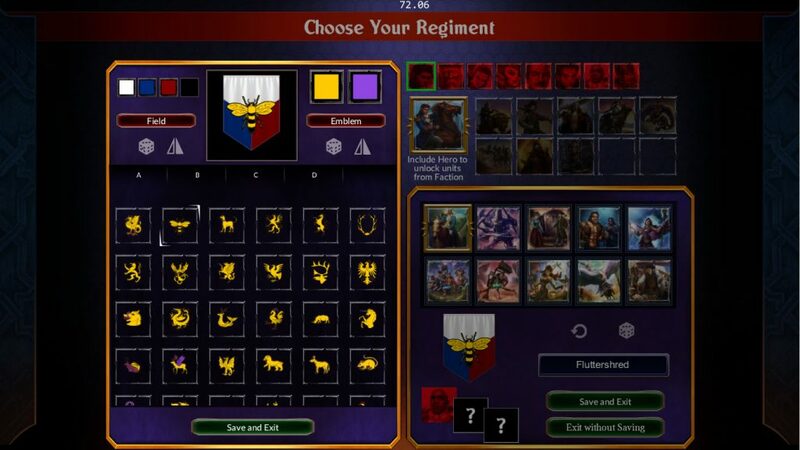 We want to make faction choice more critical, and now we’re experimenting limiting them to up to two factions per regiment. 8. Other things we’re working on are updates and reorganization to the minion powers framework, addition of cool new powers, and VFX improvements. We’re also still working on optimizing the game since as people noticed the low framerate it plays on. 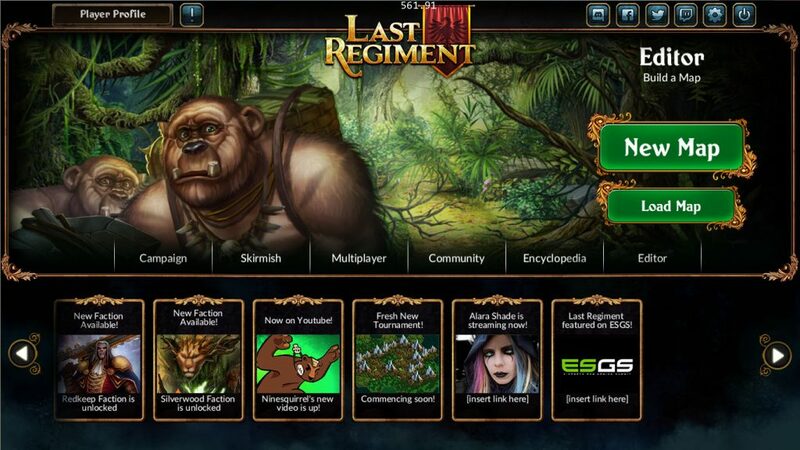 So now people are asking: all these people at the convention got to try out Last Regiment, when do we get to play it? We’re planning to launch as an Early Access title on Steam in 2018, but before that, we’ll do a closed beta with some special people. Instead of the usual signups, we’re choosing our betatesters from our most active Twitch viewers and Discord chatters. We’ll also invite press, content creators, and our betatesters from Legends of Callasia into the closed beta. For now there is no estimated date on when beta would be available. We’re currently focused on making a solid demo build for PAX South in January. So in the meantime, stay tuned to earn those points for beta and watch out for our updates.